Accelerate on the open road and take the fast lane with this lively e-bike made for road riding. 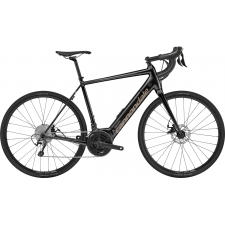 The Road-E+ delivers functional performance to help you extend your road adventures. 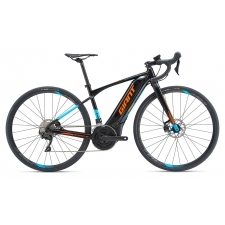 Blending Giant's world leading expertise in performance road bikes with its powerful Hybrid Cycling Technology results in an e-bike that's powerful, efficient and fun to ride. 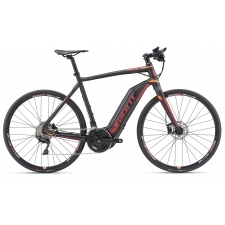 With its purpose built geometry, excellent weight distribution and integrated power, it keeps you going strong on busy commutes and all sorts of road adventures. 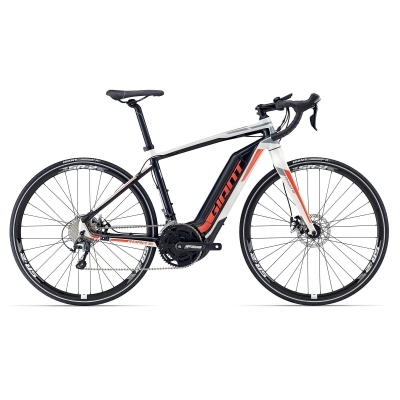 Buy your Giant Road E+2 Electric Road Bike (SBC) 2017 from Revel Outdoors.